W.F. 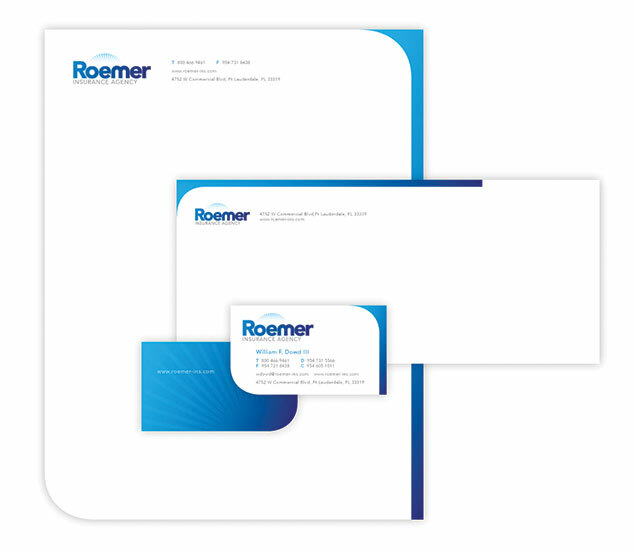 Roemer Insurance - Creative Mindworks, a Miami Florida based internationally ranked integrated marketing and advertising firm, solutions driven and Thinking Fresh Daily! 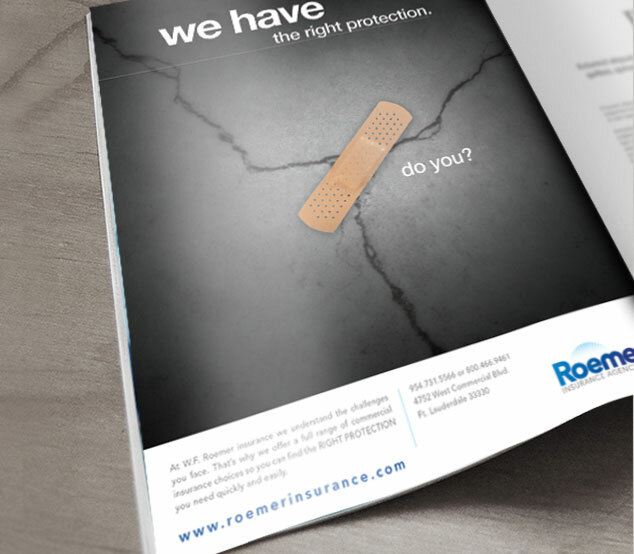 At Roemer insurance, they know bigger isn’t necessarily better. Like many smaller insurance agencies, they fill a custom niche for those seeking one-on-one, personalized expertise. We helped deliver that message to the public with targeted strategic print ads that highlighted their customizes services. We also developed a brand identity that reflected their professionalism and attention to detail.